On July 26th, 2013, His Holiness the Sakya Trizin gave a public talk titled “How to Face Difficult Circumstances form a Buddhist Perspective”. 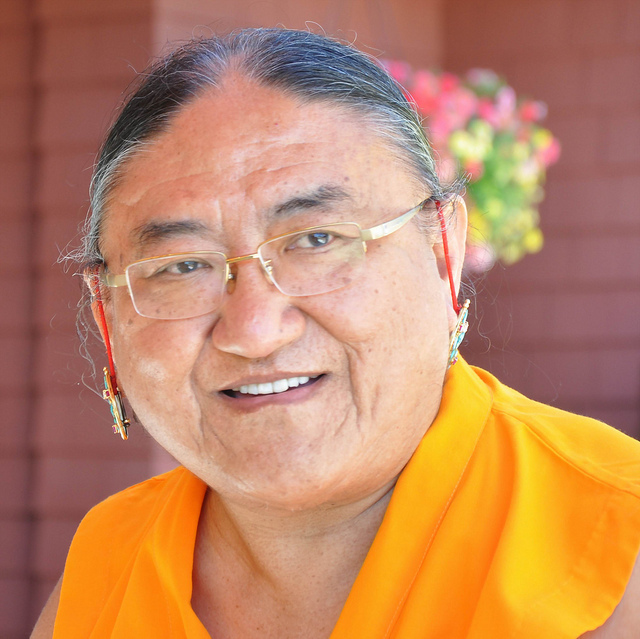 The address was given at the Minneapolis Convention Center as part of several days of events, including a two-day Kalachakra Empowerment Ceremony on July 27-28, 2013. The Minnesota Sakya Center organized the visit. The Tibetan American Foundation of Minnesota co-sponsored the public talk. Video production by Thor Anderson.